When a client of mine asked me recently if there were other ways to market her small business that were more consistent with her being an introvert, I decided it was time to address one of the biggest misconceptions in small business: the one-size-fits-all marketing, which is based on assumptions of how marketing should be carried out. I am a marketer, and I have fell prey of what marketing should be like. How not to? Every day there is a new tactic, app, tech, trend or shiny-object distracting us! I have lost count of the times I rolled out marketing strategies and tactics that at some point became unsustainable. I wondered if there was a marketing that would work for me. The real problem is that we are carrying many worn-out assumptions about what marketing should be like (you need to be present in all social media platforms, you need to blog, secure speaking gigs, etc.) The result? You can’t bring yourself to do it consistently. In consequence, your business suffers, and your wallet too. Time to set you free from pushing yourself to do something that feels icky! 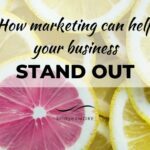 If you want to grow your business, more than the latest hot trend, you need a marketing strategy executed effortlessly, so that you can be consistent over time. 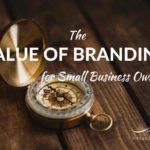 When you build your business on this fundamental component, you’ll never have to worry about getting an ROI on your small business marketing or feel you have to force yourself to do stuff you do not fell aligned with. 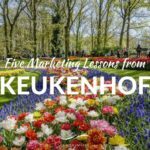 How to have a marketing that is effortless? By having a marketing strategy in place that pays attention to your marketing style. Simply put, marketing style is the manner how we do marketing. If we do not enjoy writing or spending time on social media, basing our marketing strategy on tactics that rely heavily on blogging and posting will become unsustainable. Additionally, when you think about how much time you need to invest in your online marketing and social media strategies, it just doesn’t make any sense to force yourself to do something you don’t like, or that makes you feel uncomfortable or inauthentic. 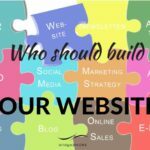 When you choose an online marketing strategy that respects your style, your efforts will have an enjoyable feeling that will render your marketing almost effortless, and they will get you real results. 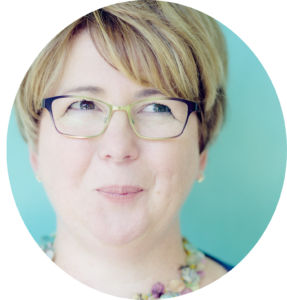 To make things really easy for you I created a fun quiz for you to find out your communication style and learn the strategies that will work best for you, and thus be consistent with your marketing efforts. 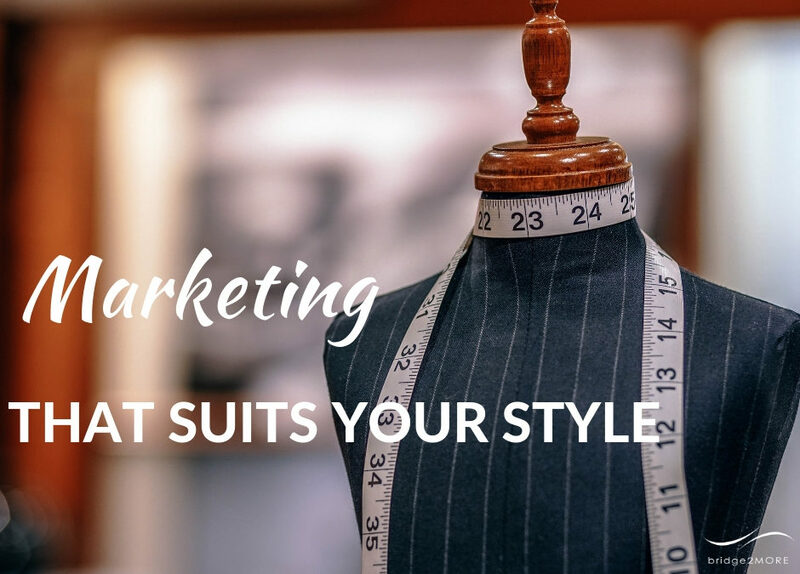 Find out your marketing personality and the best strategies according to your style – No sign up required.